Who is behind that door? Wow, what vibrant colors. 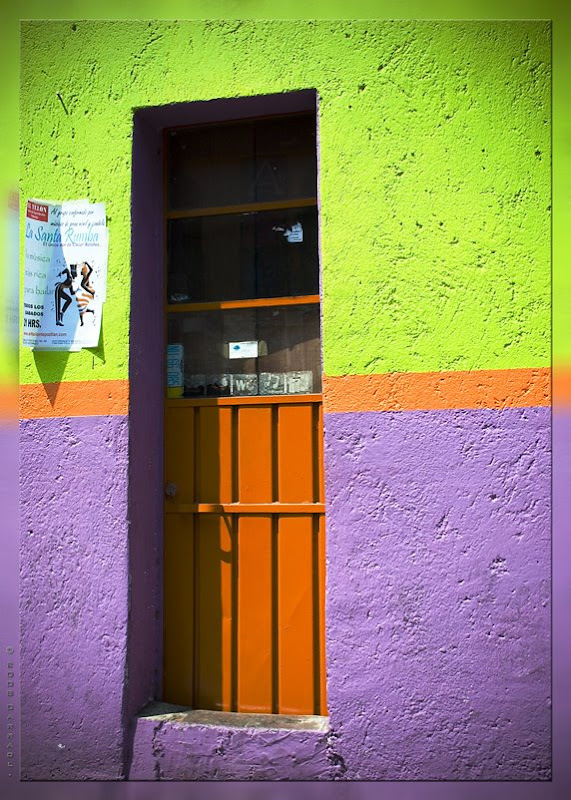 I've never seen a doorway so colorful. Such a colorful house! Pretty!